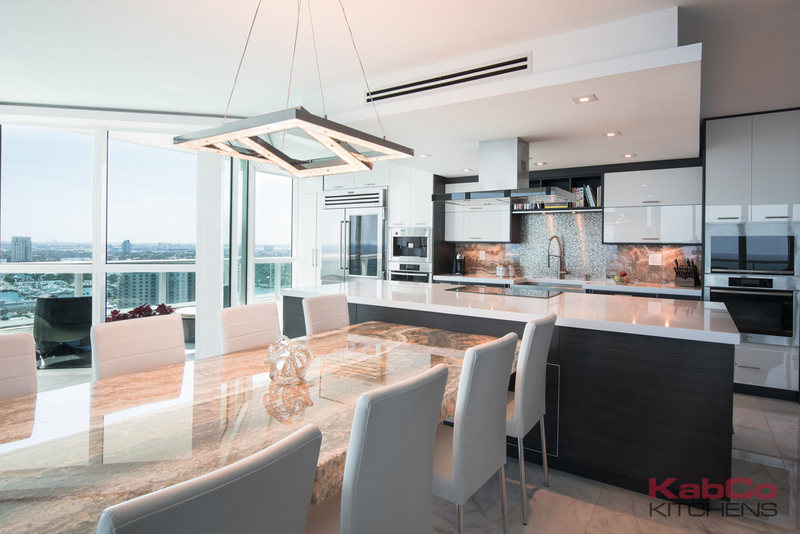 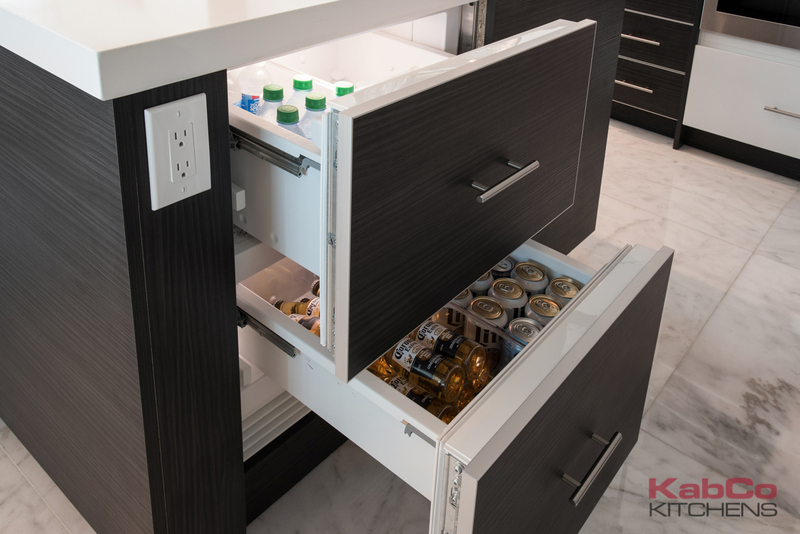 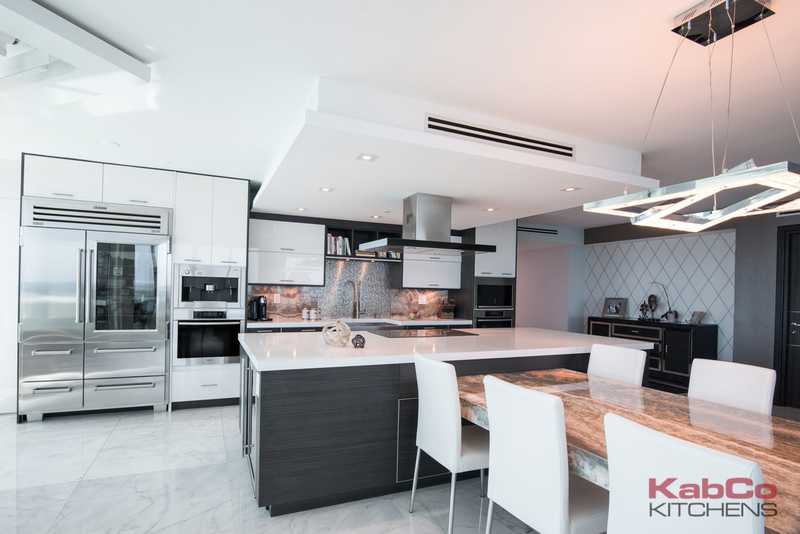 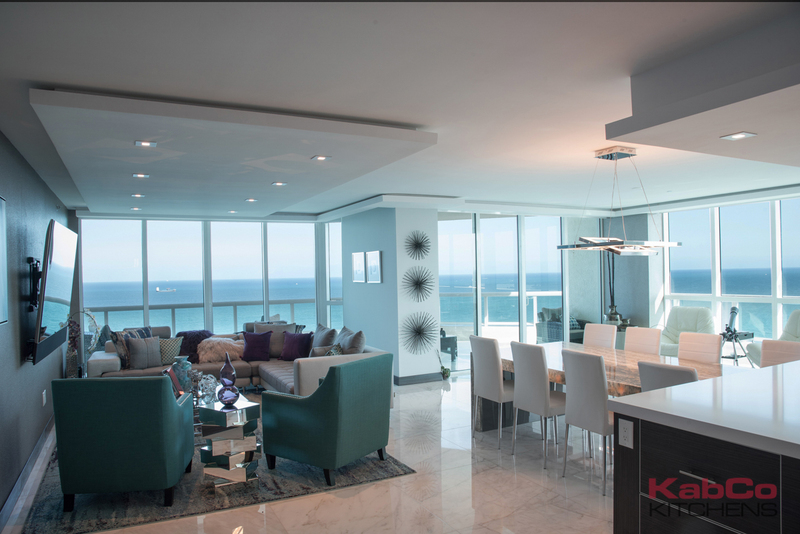 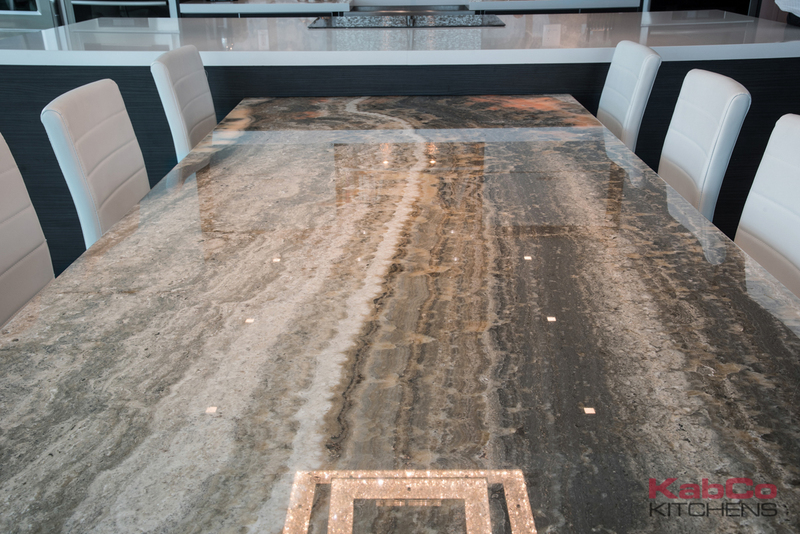 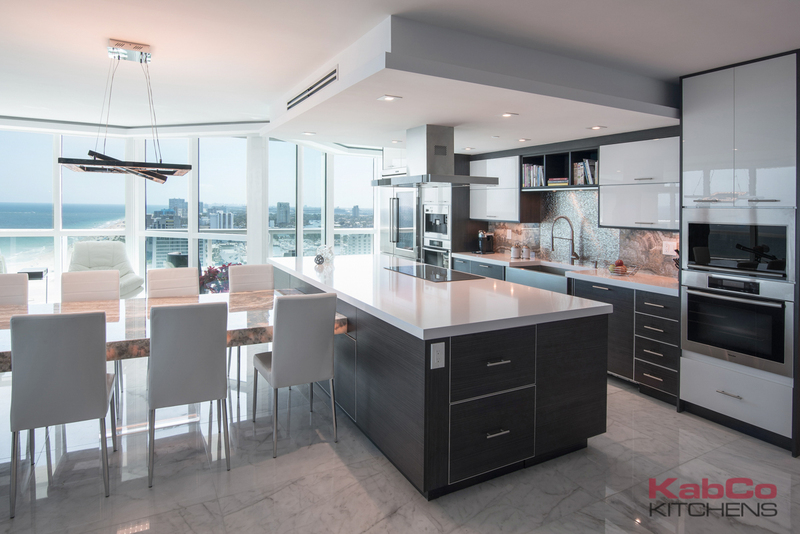 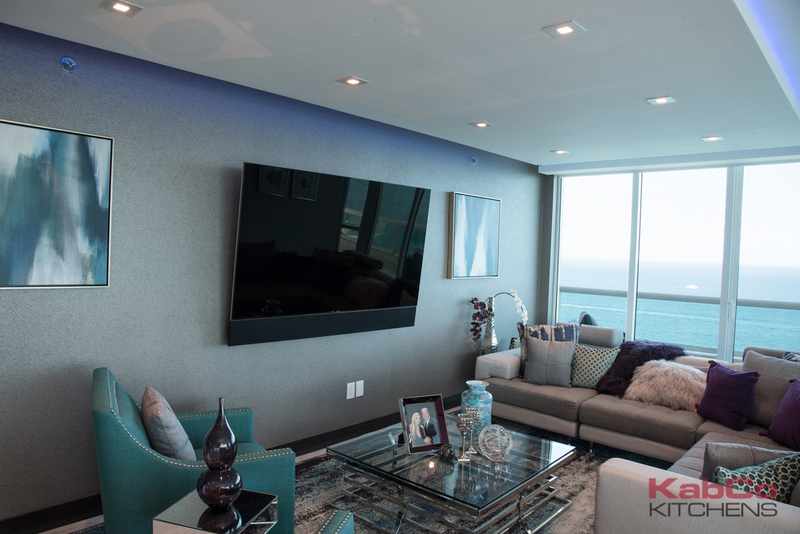 KabCo Kitchen’s latest kitchen remodel at a Ft. Lauderdale condo was updated using custom Miralis cabinets and a combination of Onyx and Quartz counters. 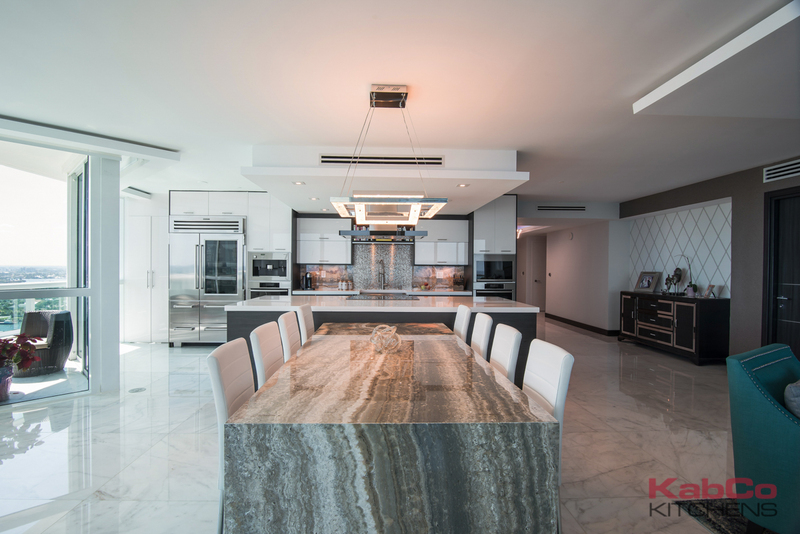 Our re-design of this space included opening the kitchen to the living areas and incorporating an expansive custom table. 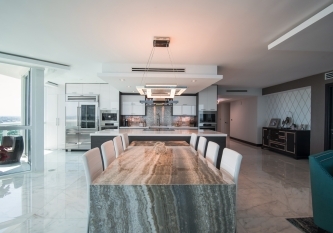 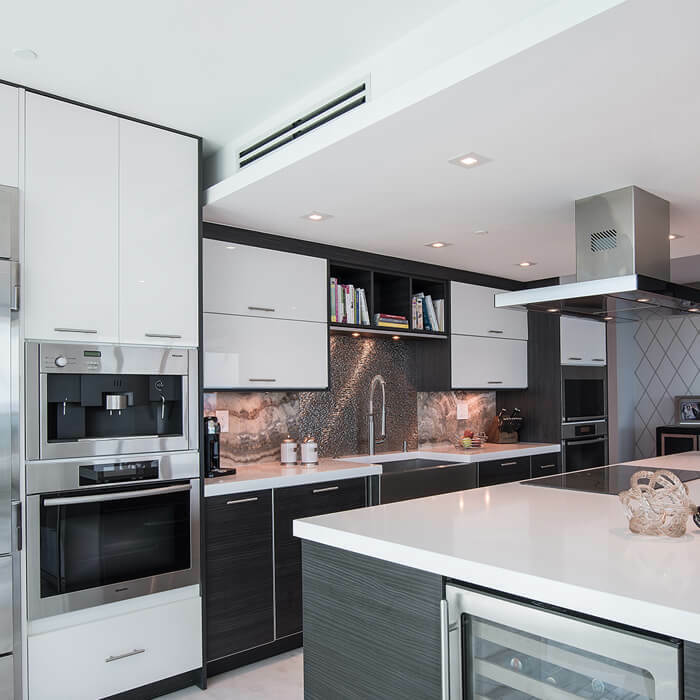 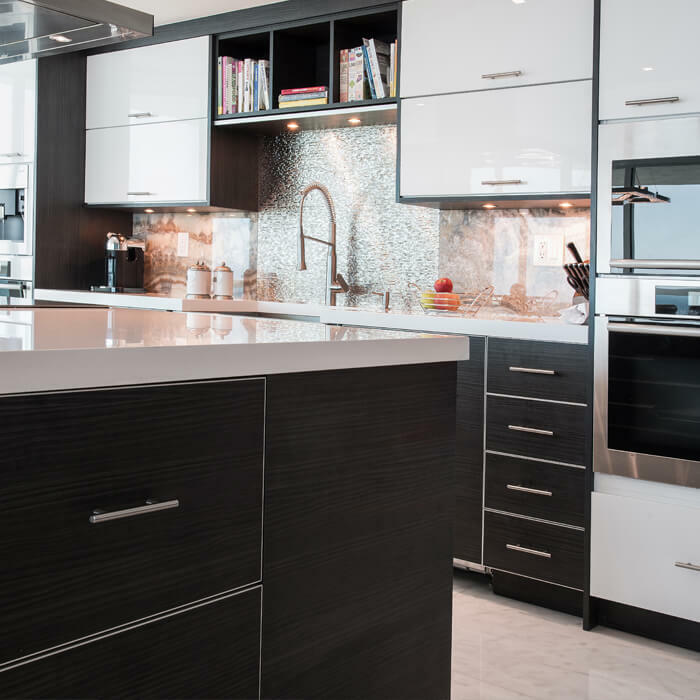 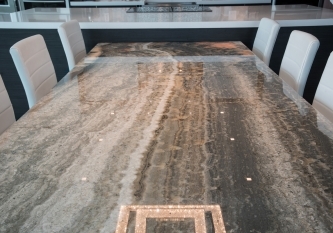 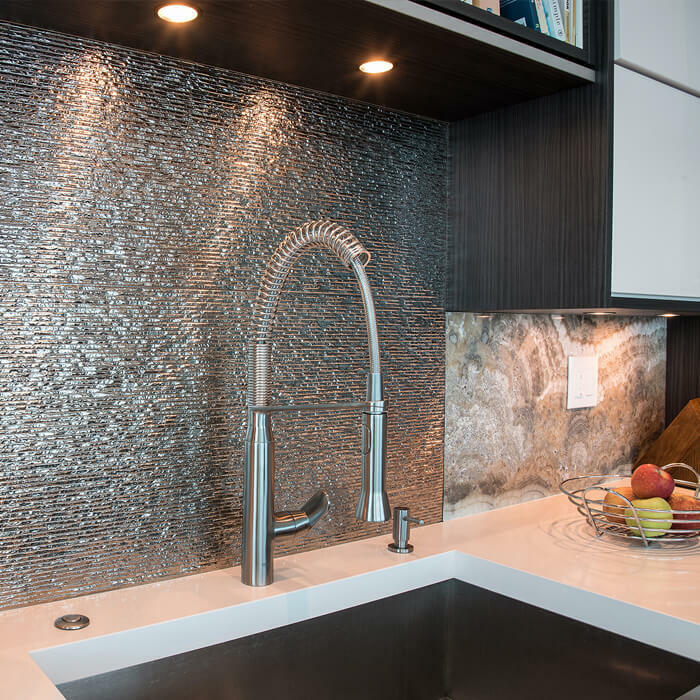 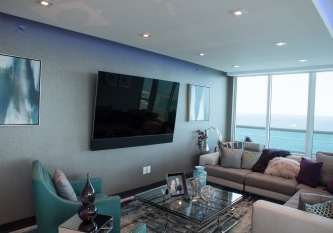 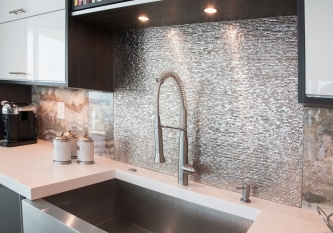 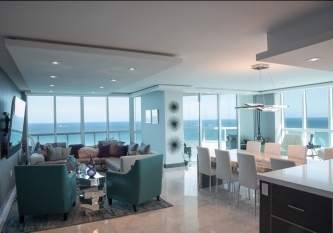 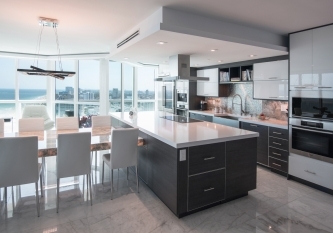 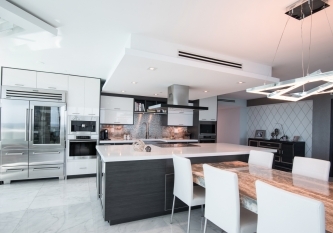 This stunning kitchen transformed the feel and movement throughout the entire condo.